Hi Cassie, thanks so much for your lovely comment and for following me! I am in the process of a house rennovation for a year now, and I will also have a room to make my closet and I love your inspiration. I am always searching for the perfect inspiration for the size of my room. It is kind of small unfortunately, but at least I will have extra walls to use for hanging! I'm following you back of course dear! Have a lovely day! hey hunny great pics i wisdh i had a wardrobe like these. thanks for stopping by our blog and following us, we are already following you hunny. I really like the first closet!! love this!! Great inspiration post. 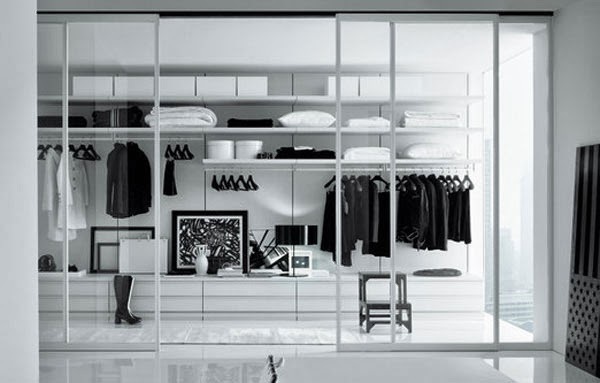 I would love a closet like any of these, but here in Spain there aren't common. We use wardrobes, big ones hahahahaha. Following you back, thanks for your comment. Followed you back on GFC - pls send me your link to Bloglovin and Facebook, the links don't work on your blog. I'm drooling over those closets!! I wish I have a closet as big as the first photo. I actually have the first photo as well, I want it as a reference if ever I have the luxury of getting a huge closet, hehe. 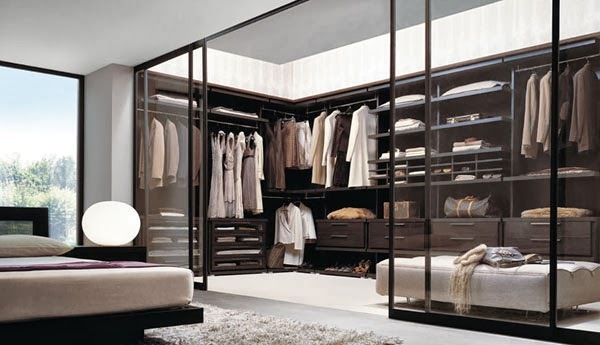 Hopefully, someday =D And gosh, I'm always amazed whenever I see Mariah Carey's closet, it's like a shopping mall! hehe. This closet Cassie! Ah!!! Dream come true! Goodluck moving! it can be really tiring.